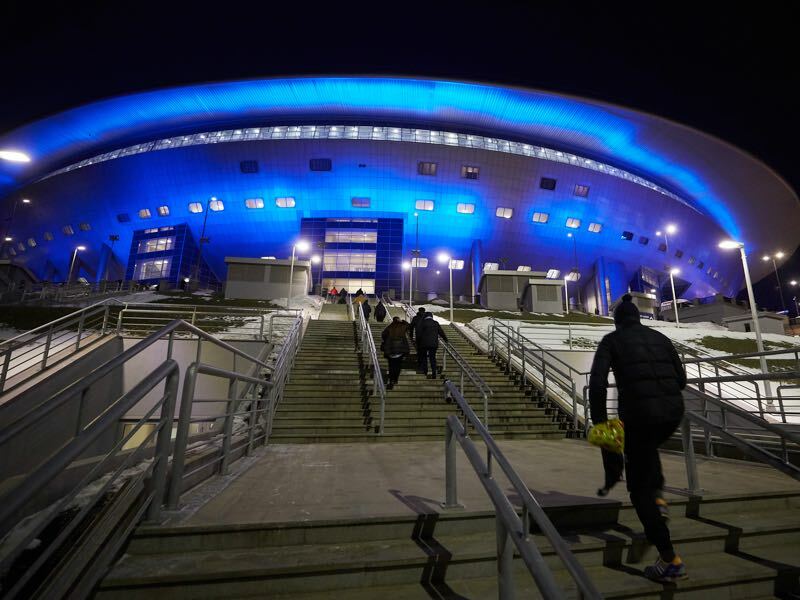 The semifinals will kick off with a clash of giants in St. Petersburg. Both France and Belgium have been named among the favourites as the tournament kicks off. After a mediocre group stage, France underlined their status as World Cup favourites. Equipe Tricolore eliminated Argentina 4-3 in the round of 16 and then knocking out another CONMEBOL side in the form of Uruguay in the quarterfinals. “I don’t care who we are going to play next,” France head coach Didier Deschamps explained after beating Uruguay in the quarterfinals. “We have no injuries and no suspensions and can play our best team. We are the first team in the semifinals I am almost without words,” Deschamps added following the game against Uruguay. At that point, France still had to await their semifinal opponent as Belgium were playing Brazil in the other quarterfinal later that evening. Deschamps, however, has gone through this tournament more or less focusing on his side and ignoring critiques suggesting that France were playing below their level. Instead, it is all about making up for the lost final at Euro 2016, which France hosted but were defeated at by Portugal. The World Cup would be great compensation for that defeat to Portugal but the next opponent, Belgium, will provide a significant opponent. The Red Devils, after all, managed to eliminate Brazil, a team hyped by many as the next world champions. “It was quiet in the dressing room following the match,” Kevin de Bruyne told the press following the game. “This is not the end. We have many players on the team that want to walk the path to the very end,” Kompany further said. We have beaten the best team at the tournament, and we are happy about that,” forward Romelu Lukaku added. “This was important, and the first half was excellent,” head coach Roberto Martinez told the press in the mixed zone on the way to the bus. Roberto Martinez was described as the weak link of this side by the media following a less than successful stint at the Premier League club Everton. But the Spaniard currently highlights his tactical abilities by taking Brazil by complete surprise by placing Kevin de Bruyne further up the field allowing the City midfielder more creative freedom. What sort of tactical surprises Martinez will have in store for the semifinal remains to be seen. One significant asset is assistant coach Thierry Henry. The former French national team player won the World Cup with the Equipe Tricolore in 1998 and now is hoping to aid Martinez in bringing the first ever World Cup to Belgium. Henry’s inside will only further aid Martinez’s tactical approach as the coach is likely to surprise the world once again. 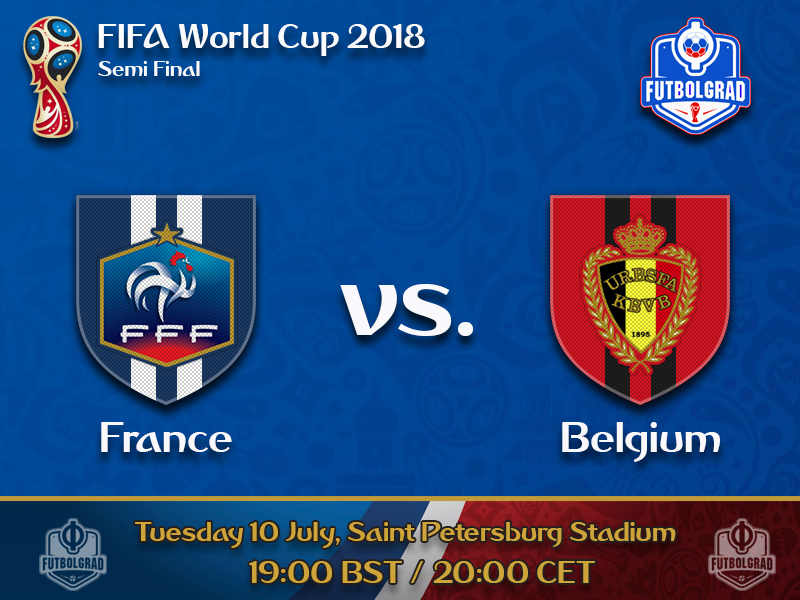 France have also impressed but shown significant weaknesses in their defensive play against France, which Belgium could use in their favour to advance to the World Cup final and makes them a good tip to advance on sports betting pages. Whereas Antoine Griezmann, Kylian Mbappé and Paul Pogba are the big stars of the Equipe Tricolore N’Golo Kanté is the balance maker. The Chelsea midfielder keeps his team together like glue ensuring that France do not lose their balance. 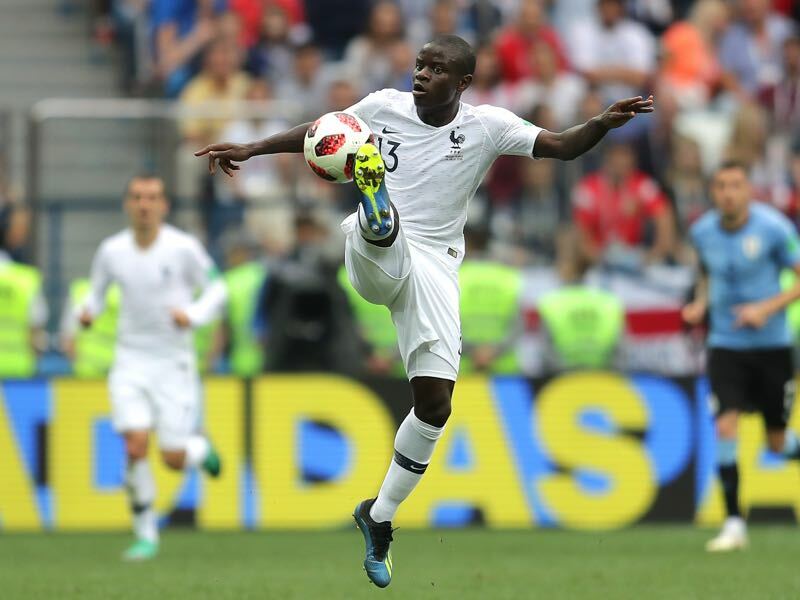 A difficult task, given the number of talented forwards in the team but Kanté’s abilities to both fill holes in the defence and also start the transition game when France win the ball is invaluable for the Equipe Tricolore. Romelu Lukaku has already scored four goals for Belgium at this tournament. But his biggest performance came against Brazil where Lukaku at times had to play at the wing, in order, to make room for Kevin de Bruyne’s attacking runs. 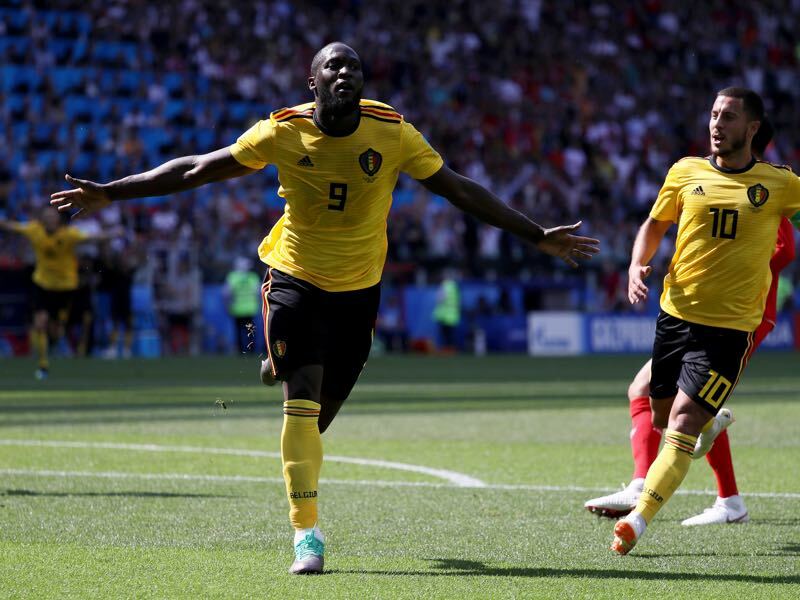 Lukaku showed his tactical versatility in that match and made a key assist when he passed the ball to de Bruyne just ahead of Belgium’s second goal. France and Belgium meet each other for the 74th time. France won 24, Belgium 30 and on 19 occasions the match ended in a draw. France and Belgium will be playing each other in their first competitive match since the 1986 World Cup in Mexico. France beat Belgium in the third-placed final 4-2 after extra-time. France also won the only other match between the two nations at a World Cup. Equipe Tricolore beat the Red Devils 3-1 in the round of 16 of the 1938 World Cup.